Toilet Flange Too High? Learn How to Fix It Here! Your lavatory is among the most important parts of your home. 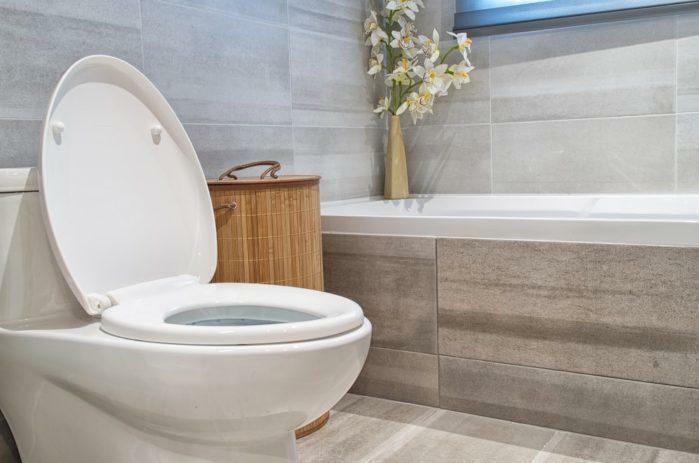 Your toilet doesn't only need to function well. It should also look good and appealing. Otherwise, you won't feel any comfort while you are in there. Of course, it is pretty apparent that the toilet bowls of our comfort rooms need constant attention. Nobody will ever scrutinise you if you replace or renovate them from time to time. That is an easy procedure that can be done by you or with the help of a professional contractor. For DIYers, there is this one problem that they typically encounter when doing this process. Specifically, dealing with a toilet flange too high is not quite a nuisance. If you want to know the methods that can troubleshoot this problem, then we encourage you to read this tutorial. 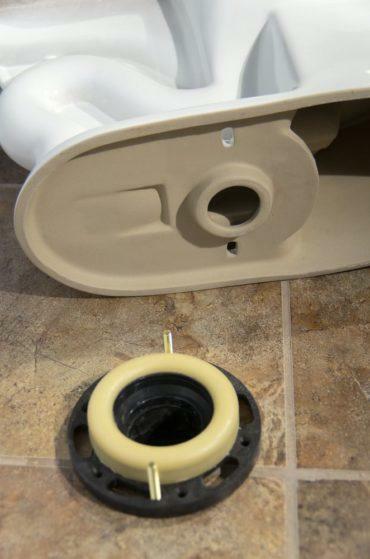 For those who are still new to this aspect, a toilet flange is a component that connects the pipe of your septic tank to your toilet bowl. It is a super important device that ensures the functionality of your bathroom. You can construct a toilet flange using different materials. Such of these include cast iron or PVC. Typically, a flange is attached to the flooring of your toilet with the help of bolts. The flange optimises the security and stability of the bowl while preventing leakages from happening. On the flip side, it is pretty noticeable that home toilets that don't have flange installed on their containers are quite daunting to use. They cannot guarantee that your waste and water go to the proper disposal area. Aside from this function, a toilet flange is also used to adjust the height of your bowl. 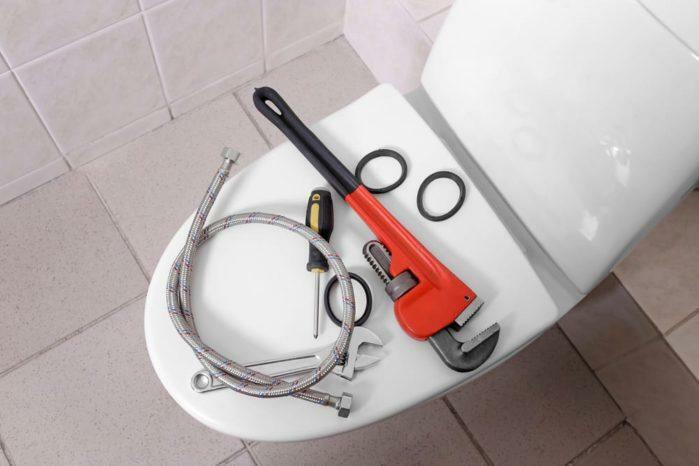 If you are currently renovating your toilet and noticed that the installation of the flange is quite unlikely, then you should halt temporarily. You don't want to proceed with the project without correcting this error first. You have to know that the ideal height of the flange is not only decided by preferences alone. A flange that is built too high will limit the vertical space of your toilet. It will also contribute to the difficulty of using your toilet bowl. Either way, this kind of setup is not ergonomic and practical. You need to fix this problem. Otherwise, you will be dealing with a long term discomfort. Different approaches will allow you to solve the height issues of your toilet flange. However, the first thing that you have to do is to gauge the exact height of the rim. In this way, your troubleshooting will be less wasteful and more accurate. Eventually, it will lessen your workload and time in adjusting the height of your flange. In this article, we will show you one primary method to fix the height discrepancies of your toilet flange. 1. If the discrepancy of the base of the flange and the subfloor of your kitchen is around 3/4 inch, it is a solvable problem. You just need the help of an extra tile and backer board for cement. A backer board is an essential component because it improves the stability and accuracy of your repair. Take note that swelling can result in the cracking of the tiles. 2. The next thing that you have to do is to measure the area that you need to build the subflooring. By doing this, you will know the number of backer boards that you are going to use. 3. At this point, it is pretty important that you can measure up the toilet flange radius. This procedure enables you to craft similar circular shapes on the boards. It is necessary that you have markers (e.g. chalks or pencils) and compass on this step. They will ensure the accuracy of your markings. Ideally, you should start with four blocks of backer boards. Place them side by side in a way that you can form a big square. Use the middle of the shape as your reference in making the circle. We recommend that you add a 1/2-inch of allowance to the measurement of the circle. Cut the circular marking. Detach the backer boards and place them around the toilet flange. 4. Use a mortar and spread it evenly on the area that you are going to use. Apply the mortar first before you install the backer boards. After this, affix the board with the use of corrosion and rust resistant screws. Continue spreading the mortar until you can seal off the outer regions of the flange. 5. Let things for a while. After a few hours, you can already apply tile adhesives throughout the backer board. This application will allow you set up your tiles quickly. Ensure that the tiles can remove the height gap between the subfloor and the flange. Once you are done installing the tiles, attached the flange through the use of screws. With this, you can already proceed to the installation of your toilet bowl. It would be great if you apply a wax ring in between the toilet bowl and the flange. Before securing the flange to the container, install the wax ring in their middle first. This component acts as a gasket that improves the sealing capacity of the tool. With this accessory, toilet leaks are not likely to happen. When you are bolting the flange to the bathroom bowl, make sure that you use brass screws. Steel bolts don't have any defences against moist and water. Therefore, they are very susceptible to corrosion. And that is not okay at all! Fixing a toilet flange that is too high is a remedy that you can accomplish by yourself. You should just learn the proper steps and acquire the necessary tools to do this fix. Fortunately, troubleshooting the height of a toilet flange is not time-consuming and tiring. Eventually, this skill will come beneficial on your next bathroom renovation. 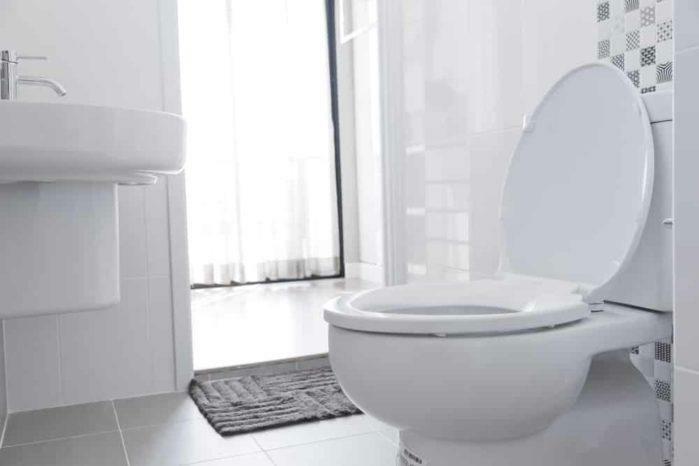 Always remember that a clean and ergonomic toilet will give you the comfort you deserve during your private moments! If you want to learn other DIY skills and home renovation tutorials, just subscribe and follow this site. You could also drop your questions in the comment section below!